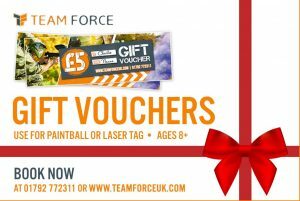 NEW Birthday Parties at Teamforce! 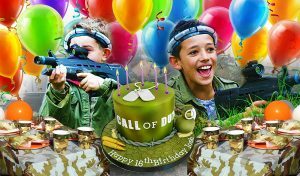 WIN a FREE Birthday Party!! 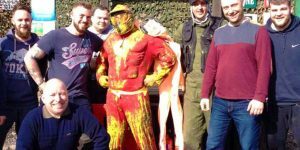 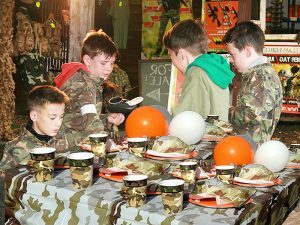 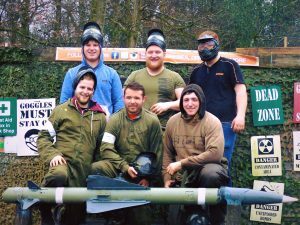 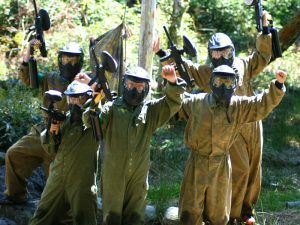 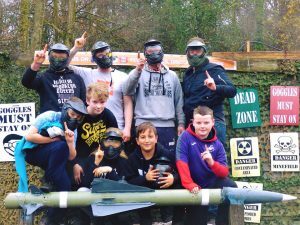 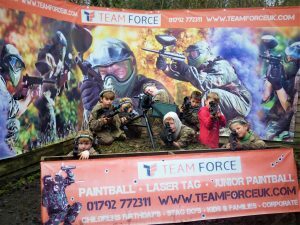 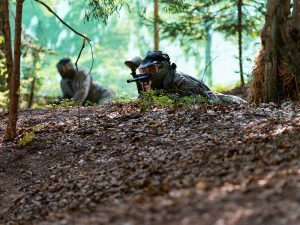 The G36 Laser Tag Assault Rifle @ Teamforce Swansea – Great for a Laser Tag Birthday Party!